Unique Festival Wedding Bands for 2018! Seeking out unique wedding entertainment can be a difficult task at times - many of the couples we deal with on a daily basis tell us it’s one of the toughest decisions they’ve had to make in their wedding planning process! That’s where the brilliant Tailored Entertainment come in. 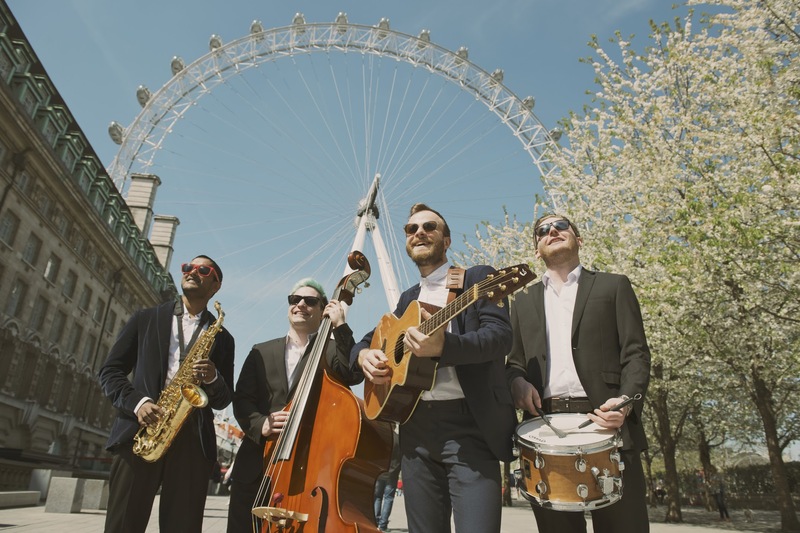 They’re one of the country’s biggest suppliers of live wedding entertainment, and they’ve cultivated a reputation for exclusively representing some genuinely unique and alternative wedding bands, that are perfect for a festival wedding. Here’s four that they have recommended to us, all of which would make a cracking addition to your big day! 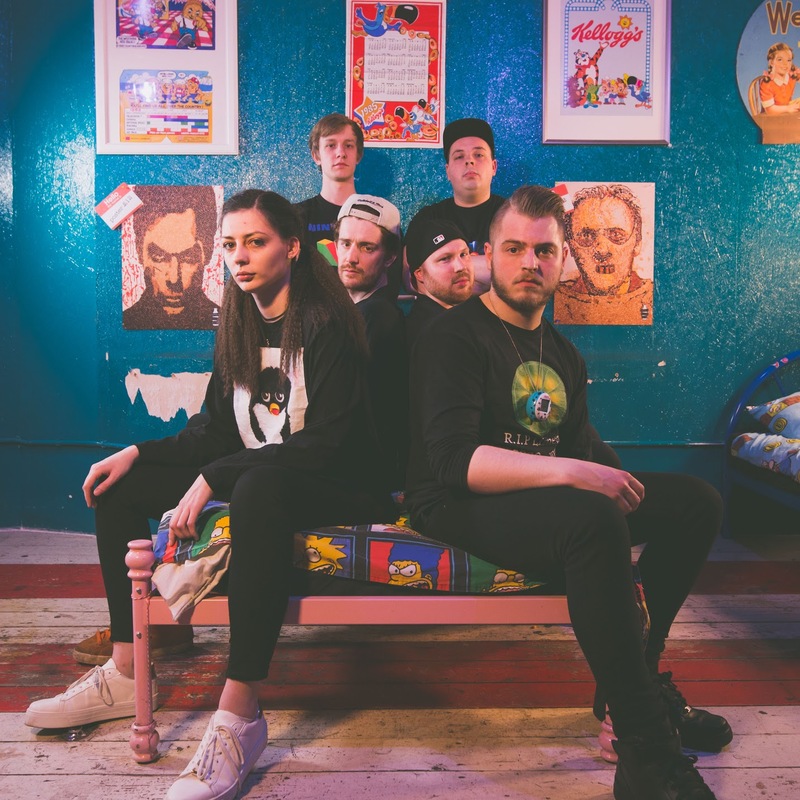 Festival Nights are a London-based festival style wedding band who have spent the last couple of years gathering a pretty incredible name for themselves. They’re one of the busiest festival style bands in the country, and it’s really not difficult to see why - check out their instagram feed to see some of their awesome post show selfies with the audience, too! Here’s one thats got us seriously excited. 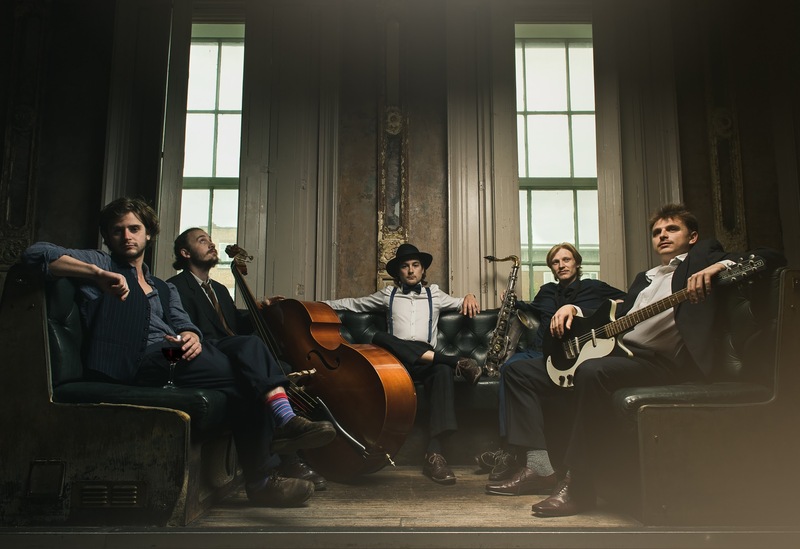 Bootleg Boogie Band are a swinging vintage act that have an awesomely authentic, raggedy bootlegger edge. They’re easily the hottest swing wedding band out there right now, packing dance floors at weddings across the country. After something a little different? Why not try a roaming band?! 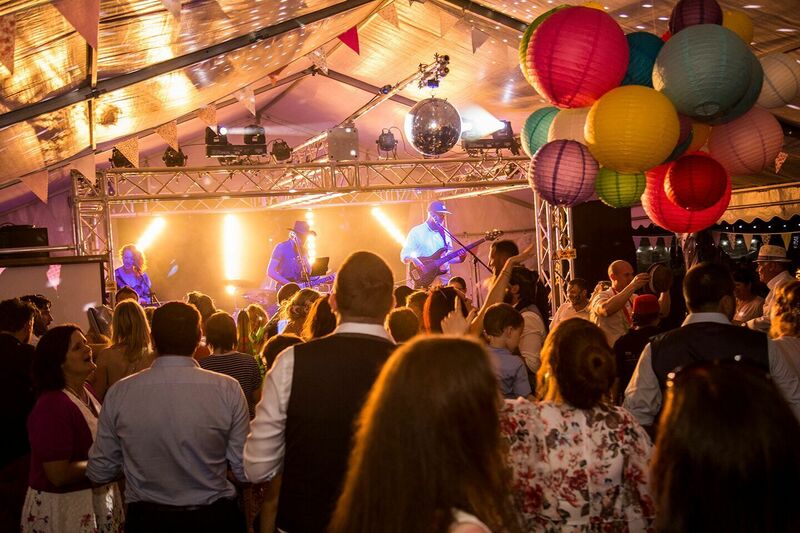 The Wanderland Band leave the stage behind, moving in and amongst your guests and playing their fantastic live music directly to your guests. They’re the perfect mood setter for a gorgeous, sunlit outdoor summer wedding. I tell you what you want. What you really, really want. A cool as hell indie band playing all the 90’s classics from your childhood? Thought so! Sega & The Boombox are a fantastic retro wedding band that’ll put a big old smile on the face of every one of your guests. 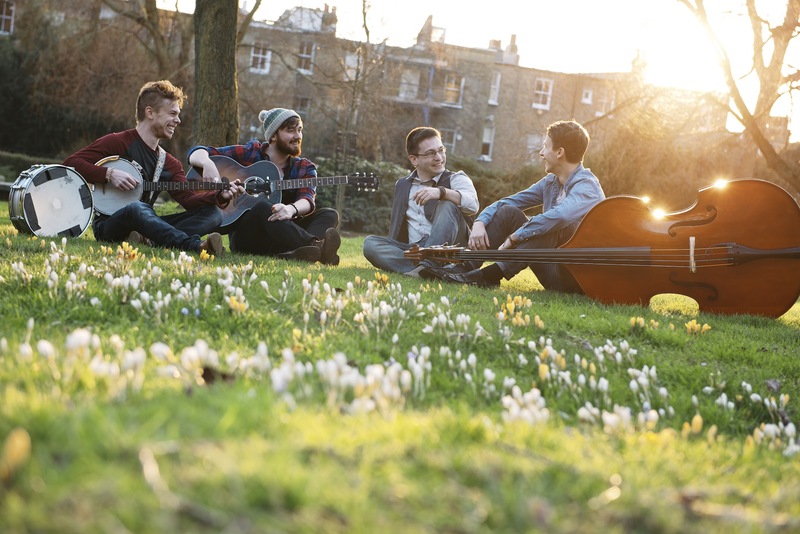 Wonderful are a fabulous, folk inflected festival wedding band that will beguile all of your guests from first song to last. They’re the ideal act for barn based weddings and anyone looking to bring a lovely, rustic feel to their big day. So, there you have it! Five awesome wedding bands perfect for your festival-inspired summer wedding. 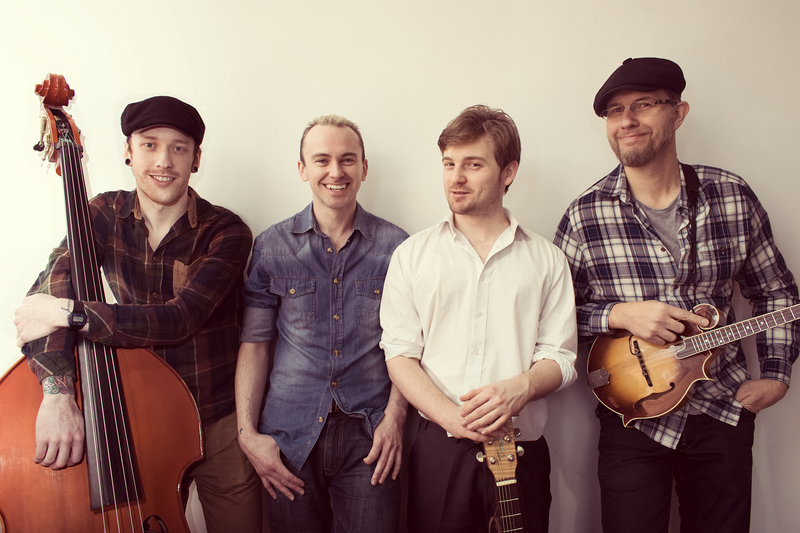 Fancy booking one of these wonderful wedding acts? Give Tailored a call today on 0800 564 2250 to chat to one of their lovely team. I’m sure they can wait to hear from you! Contact us now to book your Wedding!